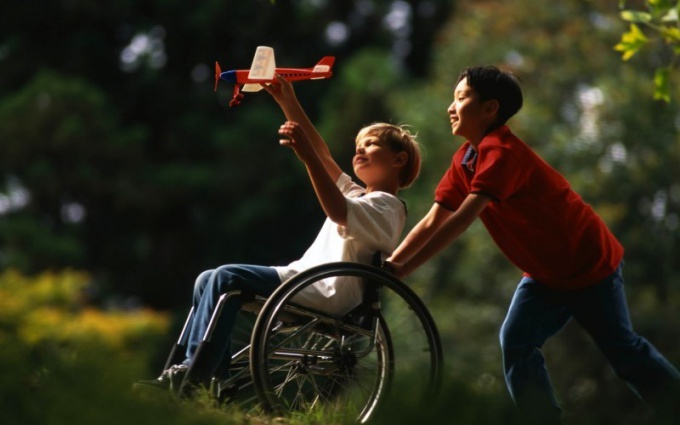 As a General rule, periods of care for a disabled child is counted in the insurance period on a par with those periods, when carried out labour activity. But for offset to the length specified periods must meet certain conditions. Current pension legislation provides for the possibility of inclusion in the insurance experience some periods during which able-bodied person didn't work but carried out any other activity of public importance. In these periods includes the time care for a disabled child. If able-bodied people (e.g., a parent) exercise such care, he shall be entitled to rely on the inclusion in the length of the total time for these activities without any reductions or exceptions. This fact must be taken into account when applying to the bodies of the Pension Fund for a pension. What are the conditions established for inclusion in the length of time caring for a disabled child? For inclusion in the insurance experience of time during which you were caring for a disabled child, you must follow the only. This condition is enshrined in the law "On labour pensions in the Russian Federation", it is the presence of work periods that precede the period of caring for a child or periods of employment that immediately follows the end of the period of care. If the condition is met, the officials of the competent authorities may not refuse a person admission time child care in insurance experience. This activity can be carried out over the years, but it should not have a negative impact on pension rights of persons who realize it. What to do in case of refusal the Pension Fund to offset periods of care? If the officials at the Pension Fund office for any reason refuse to include in the insurance experience of caring for a disabled child, then you should request a written waiver from the head of the respective unit. This document can be appealed in court, because the judgement is positive will be an unconditional basis for classification in the length of the relevant periods of operation. There are more complex situations in which a person learns about the failure to include relevant periods of care in experience after the retirement. In this case, also do not neglect your own rights, because the personal statement along with supporting documents, the authorized body shall make a recalculation of pension, associated with increase in total duration of experience.